Nov. 30 - We are continuing to read biographies and autobiographies in order to determine the main idea and supporting details. Rereading text and taking notes will be an ongoing focus as well. As we search for details, we are figuring out which details are essential in order to summarize the passage and which details are extra information. 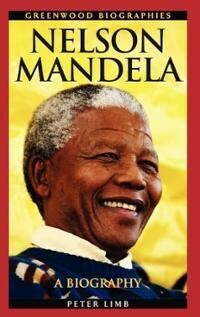 We recently read about Nelson Mandela and composed an opinion paragraph on how he is a memorable figure. Slow integration of technology is occurring regularly such as the use of a site called Symbaloo that stores websites for easy access and links on lessons tiles on the BCPSOne network. We will also focus grammar skills on nouns with ongoing spelling skills for the next 3 weeks. 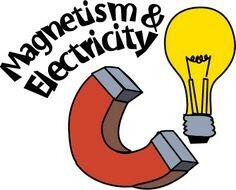 Nov 30 - Today we are beginning the unit "Electrifying Science" in order to review and learn about magnets and electricity. This unit is about 3 weeks long and will be finished before the Winter break. 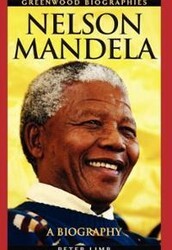 Students will receive another booklet of readings and activities to be used throughout the unit. I will collect it near the end of each week to monitor progress and assess some class work assignments. Otherwise it is kept in the green science folder and should be brought home nightly.